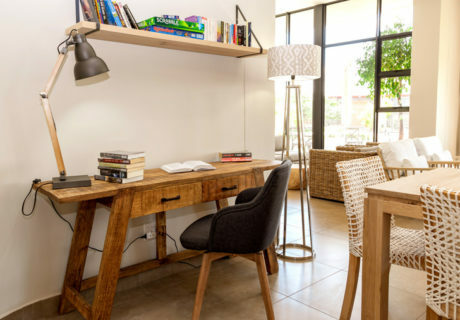 Midstream Medical Care Old Age Home Midrand is a brand new, centrally located, fully equipped facility manned by an experienced team of well trained personnel in a variety of disciplines to ensure our residents are looked after with exceptional care. Each resident undergoes initial and annual assessments (ILS/BBS/FIM) so they can receive optimum and individual care according to the state of their health and mobility. Individual programs are developed by our team to ensure monthly goals are set with each resident to ensure he/she maintains their level of function and achieve their personal goals. Various levels of care are provided, each costed accordingly. 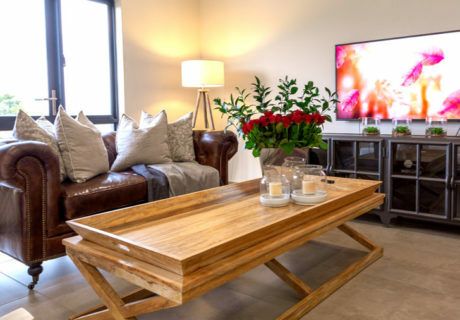 Our facilities include comfortable private rooms with en-suite bathrooms, large outside leisure area, big social areas with coffee station, library and TV rooms with Wi-Fi access. Independent living: Elderly persons that can function independently but need access to nursing care on an ad-hoc basis. Dementia facility: Providing care to persons with Dementia including Alzheimers Dementia. A variety of groups and social events are organised to interest our residents: arts & crafts, gardening, cooking, games, book club, movie nights and annual function. Other events include cultural and music functions, monthly braais, music and dancing evenings and visits by artists and speakers. An experienced social worker is available on the premises to assist residents. Care in Midstream Frail Care in Midrand also offers Day, Weekend and Weekly Care in all our facilities, including Assisted Living, Frail Care, Dementia and Alzheimer’s. This flexible service enables caregivers at home the opportunity to take a break from their responsibilities for a holiday, to attend to business or even place the individual in good care away from home to recoup. Holiday care is one of the most valued services for caregivers to prevent burnout. It allows the primary caregiver the time and space to recharge their health and energy, which in turn, supports the health of the patient receiving care. There is no minimum period of stay for short term care. string(39) "Care in Midstream Frail Care in Midrand"
string(2514) "Midstream Medical Care Old Age Home Midrand is a brand new, centrally located, fully equipped facility manned by an experienced team of well trained personnel in a variety of disciplines to ensure our residents are looked after with exceptional care. Each resident undergoes initial and annual assessments (ILS/BBS/FIM) so they can receive optimum and individual care according to the state of their health and mobility. Individual programs are developed by our team to ensure monthly goals are set with each resident to ensure he/she maintains their level of function and achieve their personal goals. Various levels of care are provided, each costed accordingly. 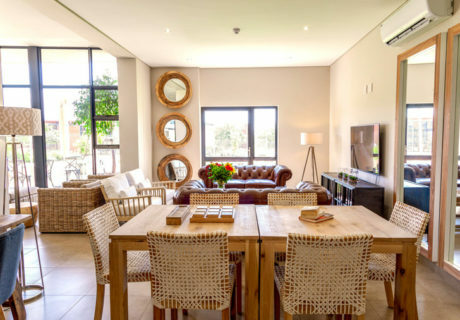 Our facilities include comfortable private rooms with en-suite bathrooms, large outside leisure area, big social areas with coffee station, library and TV rooms with Wi-Fi access. 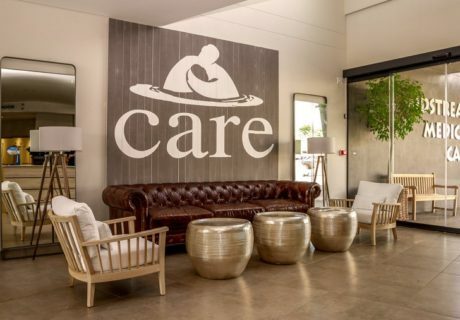 At Care in Midstream Old Age Home Midrand, we are providing care for: Independent living: Elderly persons that can function independently but need access to nursing care on an ad-hoc basis. Assisted living: Elderly persons that need assistance with activities of daily living but not full time care Frail Care: Elderly persons that need full time care Dementia facility: Providing care to persons with Dementia including Alzheimers Dementia. Main Services: Paramedic services are available 24/7 for emergencies A variety of groups and social events are organised to interest our residents: arts & crafts, gardening, cooking, games, book club, movie nights and annual function. Other events include cultural and music functions, monthly braais, music and dancing evenings and visits by artists and speakers. An experienced social worker is available on the premises to assist residents. 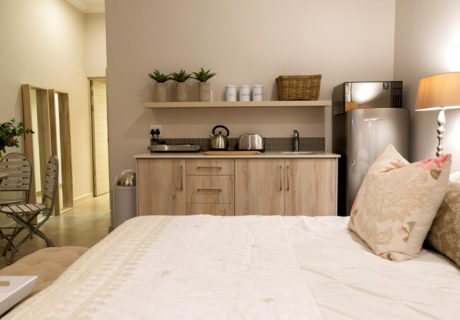 Short stay opportunities: Care in Midstream Frail Care in Midrand also offers Day, Weekend and Weekly Care in all our facilities, including Assisted Living, Frail Care, Dementia and Alzheimer’s. This flexible service enables caregivers at home the opportunity to take a break from their responsibilities for a holiday, to attend to business or even place the individual in good care away from home to recoup. Holiday care is one of the most valued services for caregivers to prevent burnout. It allows the primary caregiver the time and space to recharge their health and energy, which in turn, supports the health of the patient receiving care. There is no minimum period of stay for short term care. 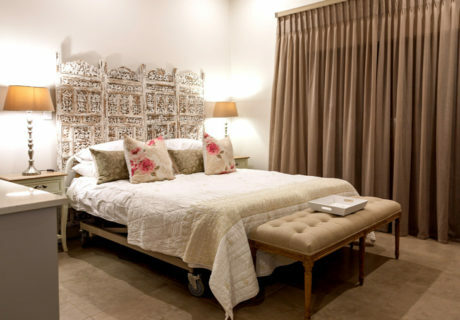 Contact Care in Midstream Old Age Home Midrand today to enquire..."
string(1808) "Midstream Medical Care Old Age Home Midrand is a brand new, centrally located, fully equipped facility manned by an experienced team of well trained personnel in a variety of disciplines to ensure our residents are looked after with exceptional care. Each resident undergoes initial and annual assessments (ILS/BBS/FIM) so they can receive optimum and individual care according to the state of their health and mobility. Individual programs are developed by our team to ensure monthly goals are set with each resident to ensure he/she maintains their level of function and achieve their personal goals. Various levels of care are provided, each costed accordingly. Our facilities include comfortable private rooms with en-suite bathrooms, large outside leisure area, big social areas with coffee station, library and TV rooms with Wi-Fi access. 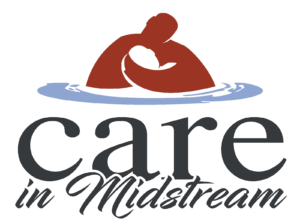 At Care in Midstream Old Age Home Midrand, we are providing care for: Independent living: Elderly persons that can function independently but need access to nursing care on an ad-hoc basis. Assisted living: Elderly persons that need assistance with activities of daily living but not full time care Frail Care: Elderly persons that need full time care Dementia facility: Providing care to persons with Dementia including Alzheimers Dementia. Main Services: Paramedic services are available 24/7 for emergencies A variety of groups and social events are organised to interest our residents: arts & crafts, gardening, cooking, games, book club, movie nights and annual function. Other events include cultural and music functions, monthly braais, music and dancing evenings and visits by artists and speakers. An experienced social worker is available on the premises to assist residents. 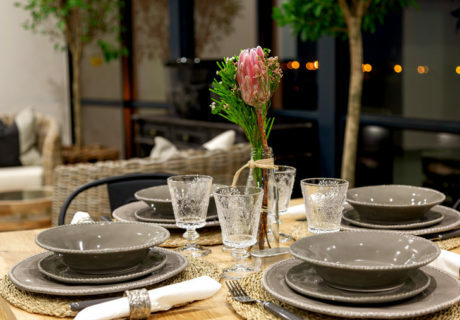 Contact Care in Midstream Old Age Home Midrand today to enquire...  "
string(20) "Old Age Home Midrand"
string(38) "Care in Midstream Old Age Home Midrand"
string(139) "Midstream Medical Care Old Age Home Midrand is a brand new, fully equipped facility manned by an experienced team of well trained personnel"